While buying any car one of the most important factors is its safety. People prefer buying safe to drive cars. Safe cars increase the confidence of the driver to drive even if driver is an expert and old. 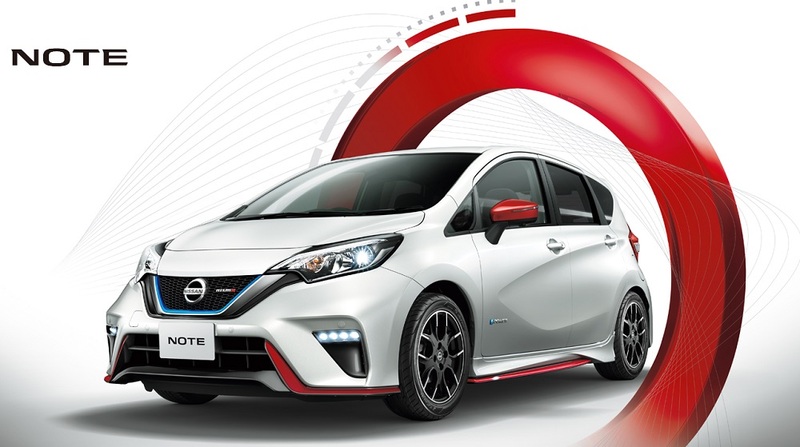 Nissan note’s new model is one of those who wish you “safe drive” on the road it gives an angel like protection from unexpected and expected troubles while driving. Nissan has equipped this car with almost 8 new safety gadgets to make it safe and worthy to drive. Nissan has developed a new technology to provide a shield to the vehicle from every unpleasant thing which could come across while driving. The smart safety shield have been introduced which comprise of three parts like monitoring, responding and acting accordingly. This range of safety equipment is fully available and functional in all grades of Nissan note. These safety gadgets include “Moving Object Detection” (MOD) technology which involves several cameras. It can sense and monitor the movement of an object in the surroundings. Around view, the monitor is also provided in Nissan note. Around view, the monitor gives Nissan note a birds-eye view or 360-degree coverage. Most important technological safety equipment is “Collision prevention technology”. It prevents collisions by sensing walls or hurdles while reversing the car. It plays a vital role in saving accidents. Similar Stepping mistake prevention system is also installed in the front part of the car to avoid parking accidents. Door mirror with heater is also part of full of safety gadgets car. These safety features together make this car a perfect safety machine.